Volkswagen has been ordered by a US government body to recall almost half a million cars amid claims that the firm has used sophisticated software to manipulate emissions tests. The Environmental Protection Agency (EPA) alleges that four-cylinder diesel engines manufacturered by Volkswagen and Audi emit up to 40 times more pollution than they officially state. The cars - produced from 2008 - use a ‘defeat device’ to detect when it is undergoing an official emissions test to turn on full emissions controls, improving the cars’ NOx emissions. NOx is linked to smog, ashtma attacks and other respiratory diseases. 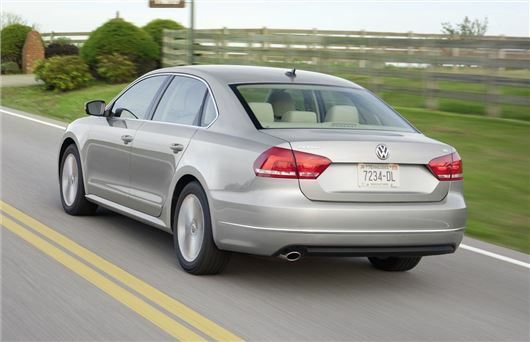 As a result, Volkswagen could be fined up to $37,500 for every car sold and has suspended sales of affected models. At this stage it is unclear whether European tests have been similarly manipulated or whether other manufacturers are using a ‘defeat device’.